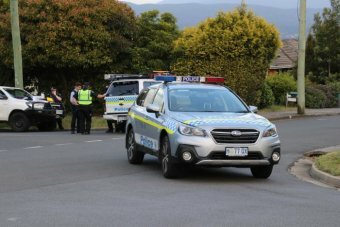 A man with a gun is holding police at bay at a house in Launceston, with several shots fired since the stand-off began at 4:30pm today. Police said no-one has been injured. A number of homes in Reatta Road, Trevallyn, have been evacuated “as a precaution”, police said. 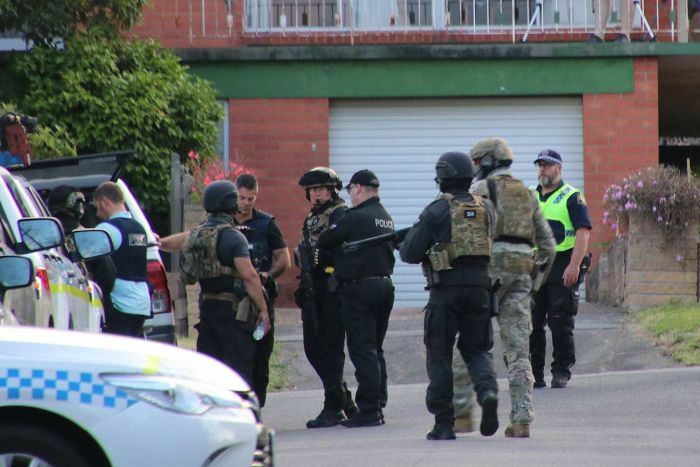 The Special Operations Group have arrived at the scene, with police command saying they are “trying to safely resolve the matter as soon as we can”. Police negotiators are also on the scene and are attempting to convince the man to surrender. A witness, Zeke Lanham, told the ABC he was driving with his mother when they saw police officers “taking cover behind cars holding guns”. “My mum asked the cop what was going on. He explained there was a siege at this house and to go to our home, and we noticed that there were policeman taking cover behind cars holding guns. The location is near an address in New World Avenue, Trevallyn, where a 47-year-old woman was shot in the leg on Wednesday.